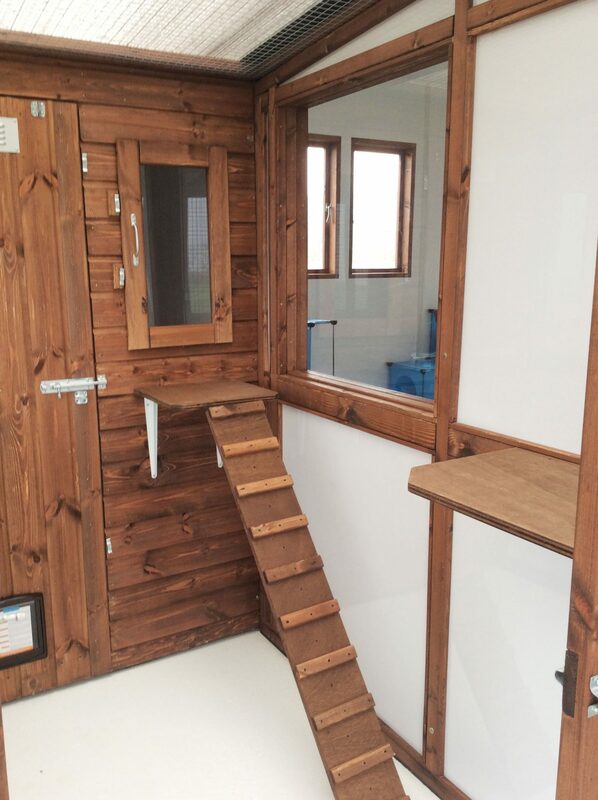 Individually designed to create an environment that is calm and welcoming, this conveniently located cattery is a short drive from Barnstaple, Bideford and Torrington. 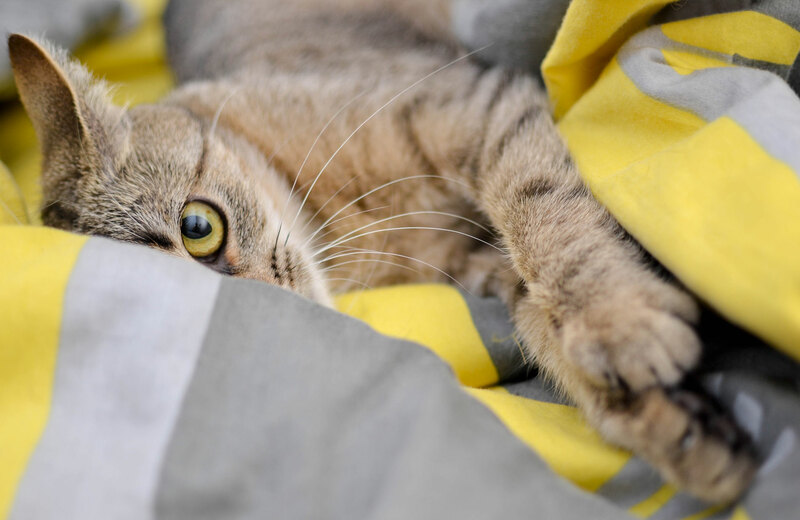 Our aim is to provide a home from home experience for your cat allowing you to relax and enjoy your away time too. Our new business venture is a dream that has developed over many years. I qualified in 1997 as an animal behaviourist (ch MACC) from the Institute for Animal Care Education, Ascot, Berkshire and have bred, trained and owned animals all my life. Currently I am studying cat psychology and cat First Aid to offer as much support as possible to our guests. 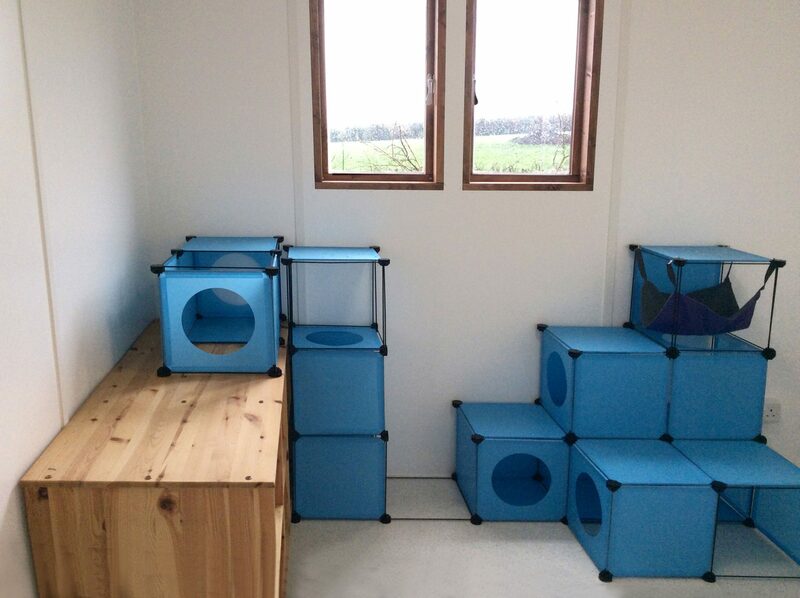 Church Farm Cattery is situated five metres from our family home and nestles in the beautiful village of Horwood near Newton Tracey. 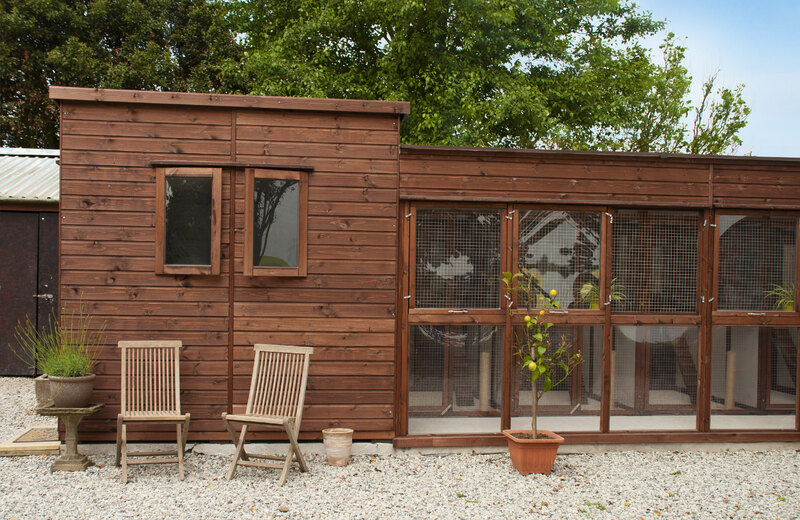 Situated away from the road it is the perfect place for your cat to unwind and enjoy its holiday. 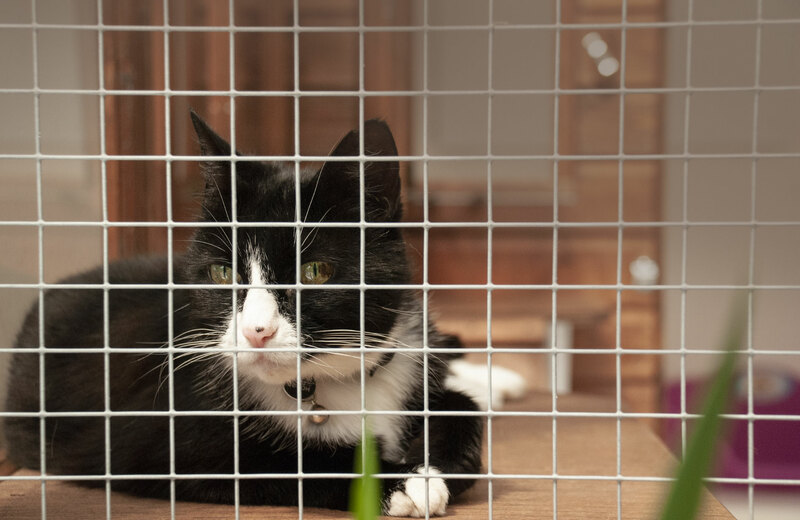 Our cattery is CIEH approved and is built using the only cat pen accepted by the Chartered Institute of Environmental Health for newly built cat boarding establishments. 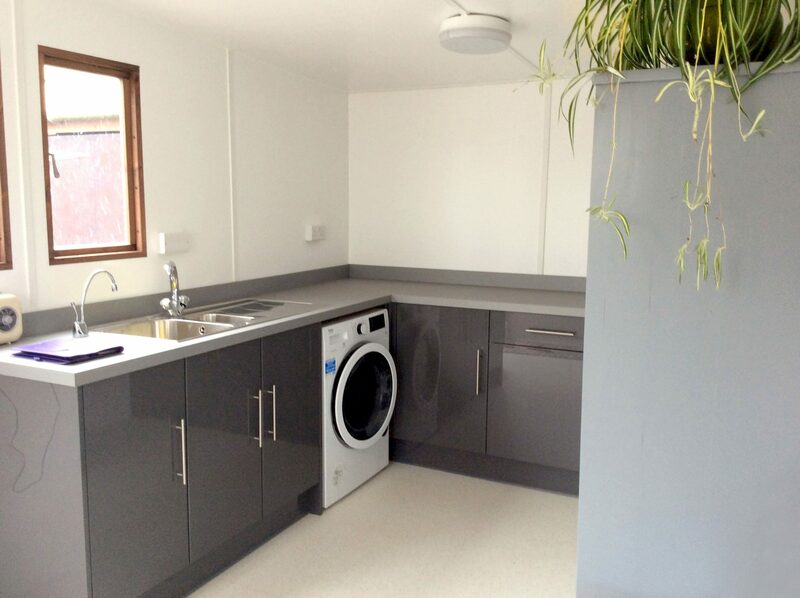 We have deliberately kept our cattery small so we can give all our guests the attention they need. 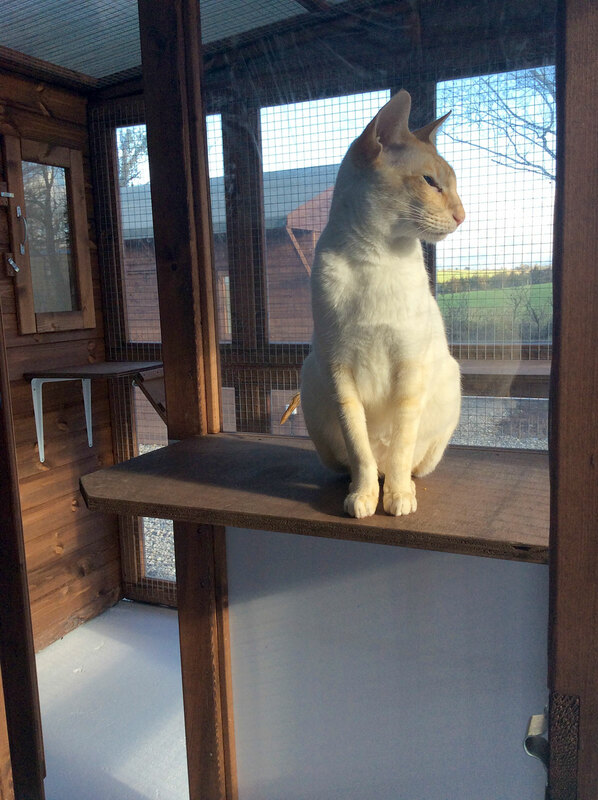 We invite any prospective clients to book a visit to come and see our cattery and retreat. 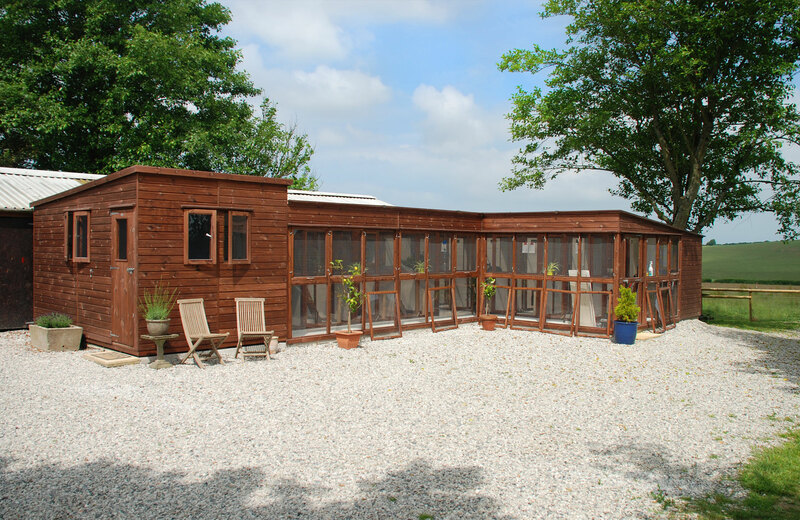 North Devon Cattery located within easy reach of Bideford, Barnstaple, Torrington, Braunton, Holsworthy, Hartland and Clovelly.